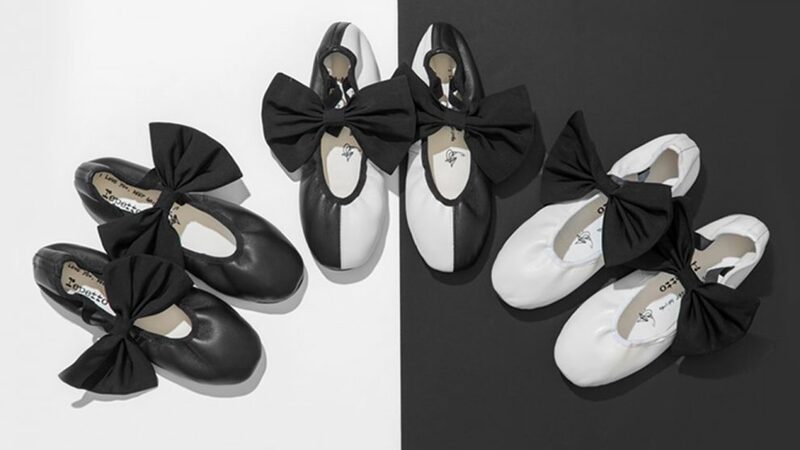 Sia has joined forces with the iconic dance/fashion company Repetto for her first-ever capsule collection, as the brand and singer announced today (Sept. 28). Sia will also release a new song titled “I’m Still Here” on Oct. 11, Billboard has learned. You can hear a clip of the track below, and check out some of Sia’s Repetto styles after the jump.